The snow is falling outside your window, candles are lit all over the room and you’re snuggled up under a blanket on the couch with a cup of hot chocolate, ready to spend a few hours in front of the TV with a cozy Christmas movie, but here comes the problem – what to watch? Do not fear – I have a Christmas movie list for you here! I thought I’d create a list of some of my very favourite holiday films for you all, and don’t worry, I’ve checked it twice. I have tried to rank these films from favourite to most favourite, but it has not been easy. I’d love to know which of these movies you’ve seen and if you have, maybe a top 3 or top 5 list of your favourite holiday movies. So let’s get our jingle bells on and here we go! This movie is loved by many, although, admittedly, it’s not one I watch that much. I might have to change that this year, but I grew up watching this a lot and combined with my love for the wacky Jim Carrey, it had to make the list. This is a more recent movie, but it captured my heart instantly and I had no choice, but to put it on my list. The story itself is sweet, yet heartbreaking and sad at the same time. Ah, the stress of unwanted Christmas cheer is captured perfectly in this hilarious holiday movie where not-so-much neighbourly-friendly peer pressure gets out of control for a couple who just wants to go away on a cruise for Christmas for a change. Is that so much to ask? Tim Burton’s stroke of genius (one of many). 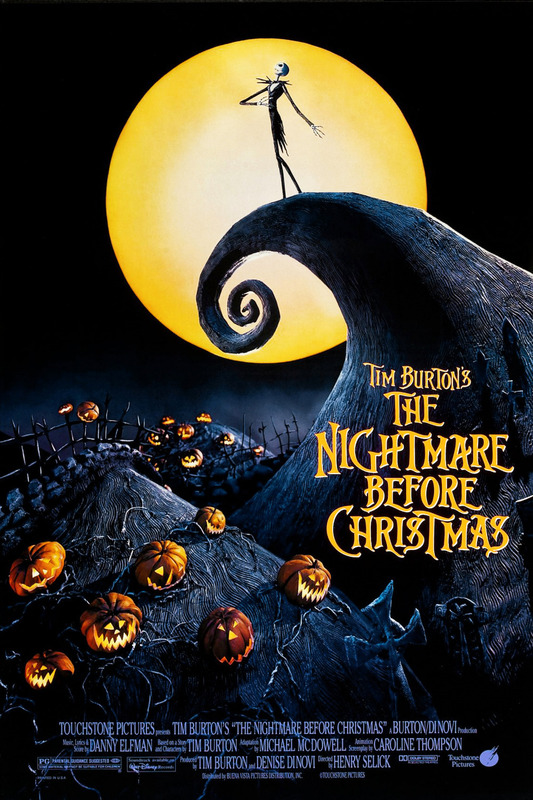 I guess you can watch this movie from Halloween until Christmas (and all other months as well). The music is just so good. I mean, I am already humming “This is Halloween” in my head (you’re welcome). Another classic I watch practically every year. Tim Allen is amazing as the reluctant and disbelieving Santa Claus and you just cannot help but to smile as he becomes the best Santa ever! Now, I’ve only included the first movie, although I love the second one, Santa Clause 2 just as much, but if I had to include sequels, then 4 spots would be filled and I wanted to make room for others as well. It is Christmas, after all. Sabrina the Teenage Witch goes crazy and kidnaps a guy to bring home to her family as her fake boyfriend. Yikes. But I love this movie so much. I’ve already watched it this year and I just do not get sick of it. Melissa Joan Hart is the perfect nutter and Mario Lopez’s dimples own the movie! 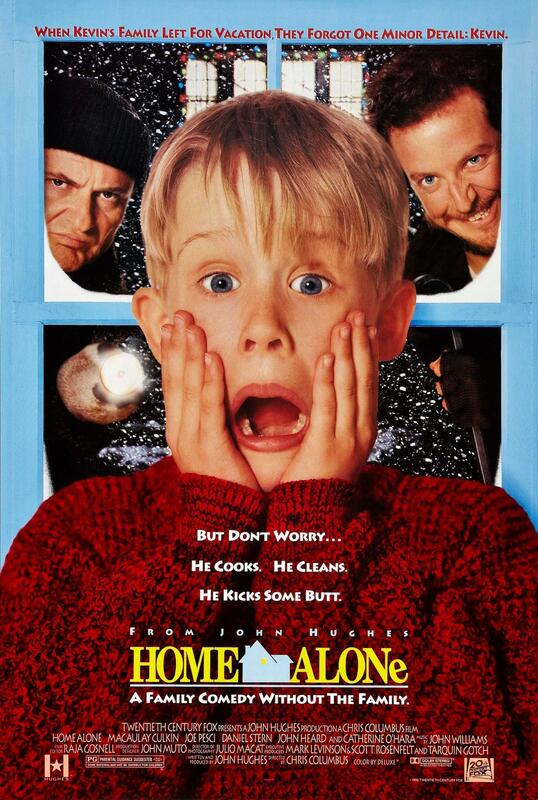 Of course I couldn’t have a Christmas movie list without Kevin McCallister. Just like with The Santa Clause, I’ve only included it once, but I love both the first and second movie so think of it as a combined post for both movies. I usually watch this on the 23rd of December – Little Christmas Eve as we call it in Denmark. The first of two Amy Smart Christmas movies that I just love with all of my holiday heart. I just watched it last night actually and I can’t get enough. Also, the male love interest… damn. He’s a good one, just saying. If you haven’t watched this yet, what are you waiting for? It’s heartwarming and sweet with that good ol’ Christmas magic. My second Amy Smart holiday movie and my second most favourite Christmas movie of all time! But this is mainly thanks to Ryan Reynolds, who is just a comedic genius. He’s so brilliant, I love him dearly, and you can’t not fall in love with Ryan in his fat suit. Seriously, if you haven’t already, do yourself a favour and watch this asap. What are you waiting for? Go on. I’ll just wait right here. We’ve reached the top and, is it any surprise, Love Actually tops my list. 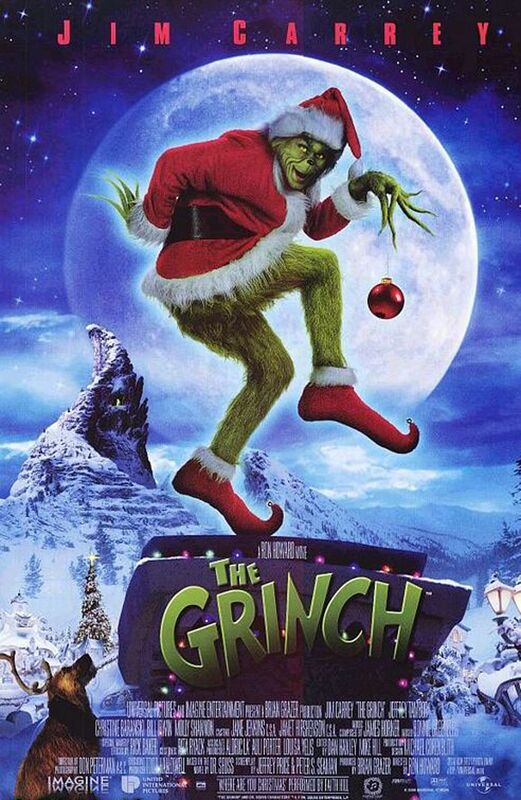 I’ve made it a tradition to watch this on December 1st to greet my favourite month and what better way to start the month of Christmas than with the best Christmas movie ever! I still can’t believe Keira Knightly was only 17 in this movie! Of course I have a list of Honourable Mentions, because so many other great movies deserves a shout out. You might think, WHAT! How can she NOT put this movie on the list?? What is wrong with her! It’s a holiday CLASSIC!!! Well now…plenty is wrong with me (ha), but the reason these movies are not on my top 10 list is simply that I may have only watched these movies one time or maybe two or it means that I just haven’t been able to build up a strong enough love for them to make it onto the list. But hey, maybe that’ll have changed in 5 years? Who knows.